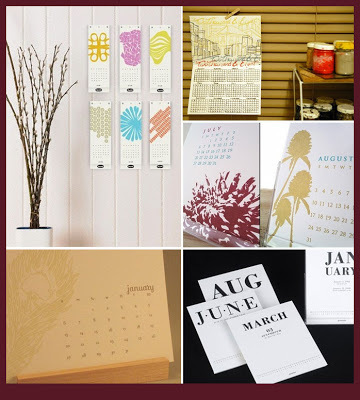 There are so many wonderful calenders this year, it will be almost impossible to choose just one. A couple of these designers have been featured in the WHAT designers shopping guides already, but I just couldn’t leave them out. Calendars also make the perfect gift, at least I hope so – I’ll be giving a couple of these fab finds to friends and family this year!